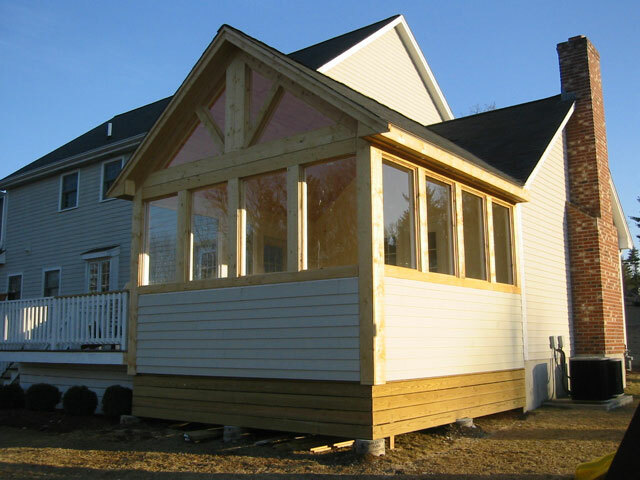 Building additions to homes by Stivaletta Construction Services of Walpole, Massachusetts. Stivaletta Construction has built many fine additions over the years. These additions have not only enhanced quality of the living space for the individual homeowner, but increased the overall value of the property as well. If you have been thinking about creating an addition to your home as an alternative to moving or to gain additional space, please call us. Backed by a seasoned team of experienced operators and vendors to supply our every need, we can help you plan and implement your entire addition project, turning your dream into a reality!